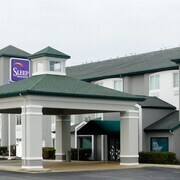 Situated in the suburbs, this hotel is 2.4 mi (3.8 km) from Swan Creek Preserve Metropark and within 6 mi (10 km) of Stranahan Theater and Maumee Antique Mall. Maumee Sports Mall and South Toledo Golf Club are also within 6 mi (10 km). 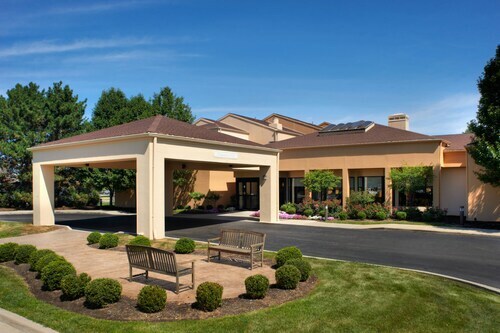 Located in the heart of Sylvania, this hotel is 2.7 mi (4.4 km) from Stranahan Arboretum and within 6 mi (10 km) of Wildwood Preserve Metropark and Blair Museum of Lithophanes. Toledo Botanical Garden and Tamaron Country Club are also within 6 mi (10 km). 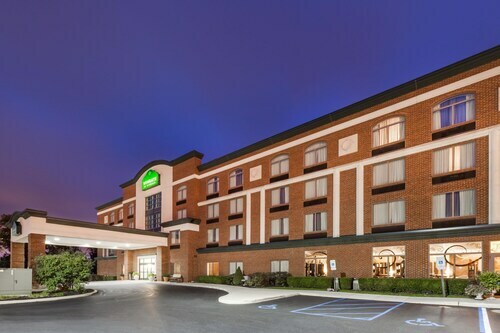 Located in the heart of Rossford, this hotel is within 9 mi (15 km) of Fort Meigs Ohio's War of 1812 Battlefield, Huntington Center, and Seagate Convention Center. Side Cut Metropark and Willis B Boyer Museum are also within 9 mi (15 km). 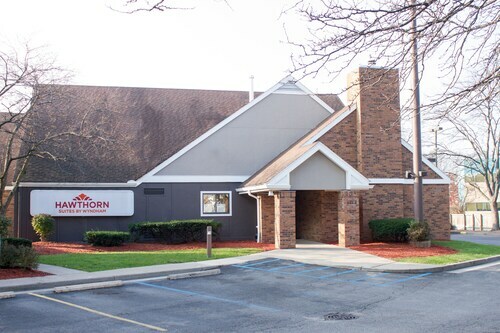 Situated in Holland, this hotel is within 6 mi (10 km) of Swan Creek Preserve Metropark, Stranahan Theater, and Maumee Antique Mall. South Toledo Golf Club and Maumee Sports Mall are also within 6 mi (10 km). 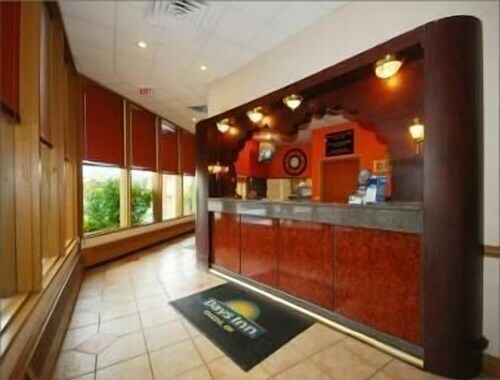 Situated in the entertainment district, this aparthotel is 2.9 mi (4.6 km) from Side Cut Metropark and within 6 mi (10 km) of Lucas County Recreation Center and Maumee Antique Mall. Maumee Sports Mall and Fort Meigs Ohio's War of 1812 Battlefield are also within 9 mi (15 km). 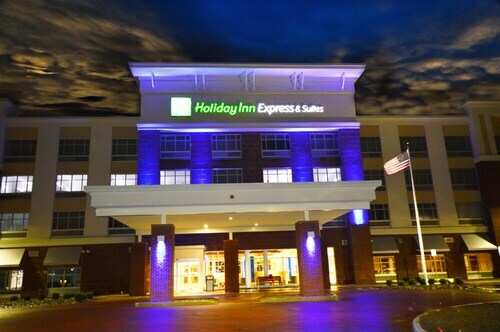 Located in the heart of Perrysburg, this hotel is 2.4 mi (3.8 km) from Fort Meigs Ohio's War of 1812 Battlefield and within 9 mi (15 km) of Side Cut Metropark and Lucas County Recreation Center. Maumee Antique Mall and Stranahan Theater are also within 9 mi (15 km). 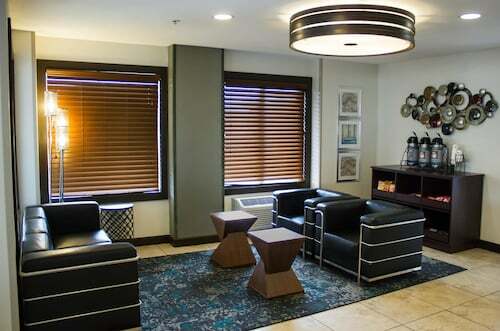 Located in the heart of Maumee, this hotel is within 3 mi (5 km) of Maumee Antique Mall, Maumee Sports Mall, and Lucas County Recreation Center. Side Cut Metropark and Stranahan Theater are also within 3 mi (5 km). 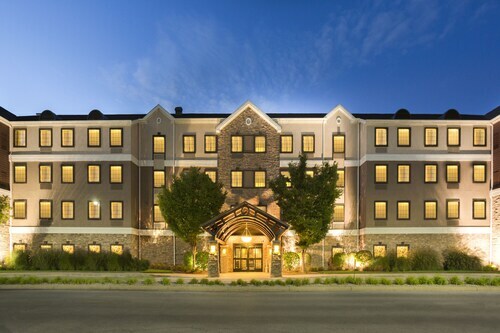 You can find 3 star hotels in Oregon that keep you close to all the great sightseeing and activities around the area, or even book a place that’s a bit more secluded, if that’s what you prefer. No matter what you’re looking for—whether you’re all about the location or are invested in on-site perks--Travelocity will help you find the accommodation that works best for you. When it comes to options, you’ll have them. 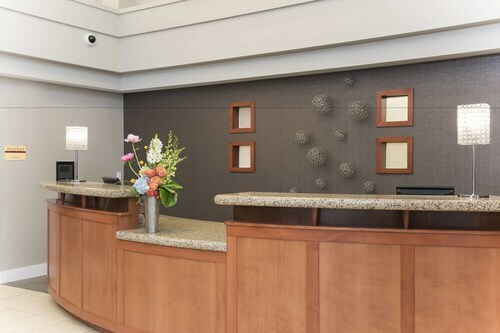 The Oregon 3 star hotels give you plenty of choices as far as access to the best areas, and many also offer a breakfast buffet, as well as plenty of other amenities like high-speed Wi-Fi and an on-site pool or spa. Whatever you’re looking for on your next getaway, browse Travelocity’s big selection of hotels to ensure you get the best possible deal. 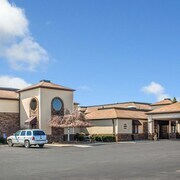 Book one of the best 3 star hotels in Oregon today! The staff were very kind and the room was so clean! Towels were soft and the beds were really comfortable. The free breakfast was satisfactory and there is a shopping center across from the hotel. The price was also very reasonable. All in all great place to stay. The cleanliness and the smiling staff were the outstanding attributes of the property. The place was a total dump! The poor girl at the desk was very nice. We felt sorry for her having to justify why everything was bad. We were told breakfast was included, the breakfast area was closed.Not even a coffee pot! Would never go back. Breakfast wasn’t as good as what I had experienced at previous Country Inn & Suites. Coffee was excellent and the lobby area with the fireplace and books to read is very enjoyable. The toilet in our room had trouble flushing and had to be plunged 3 different times. This Quality Inn was easy to find, and right off of the exit of the interstate. The walkway and lobby were clean and well lit. Parking was easy and also well lit. The building design is older, but seemed to be well maintained. Check-in was easy and quick. All of the staff that we encountered were bright and cheery, and genuinely seemed to welcome us. Everyone was well groomed and professionally attired. The room was clean and was stocked with everything expected. The bed was very comfortable. The only "complaint" that I would have would be that the bathroom was just a little too small. But it was fully functional.